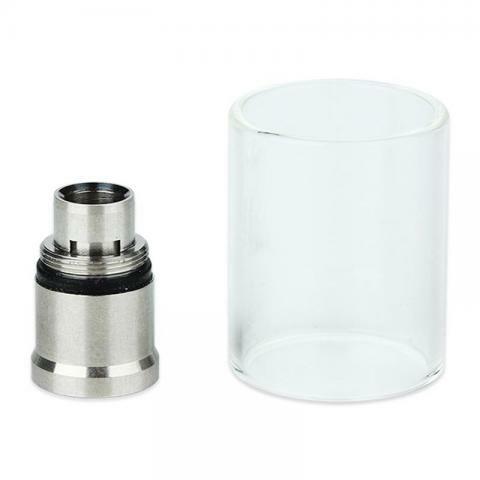 Aspire Nautilus X Adapter and Tube, which is suitable for Nautilus X device, comes with a coil adapter and a Pyrex glass that is also compatible with the Cleito. It has 4ml capacity to meet your needs. buen producto, calidad excelente. Falta provarlo, pero tiene muy buena pinta.